Blogging about attractive events and sites in Zagreb and Croatia. Interesting sightseeing tours in the city of Zagreb and Croatia. 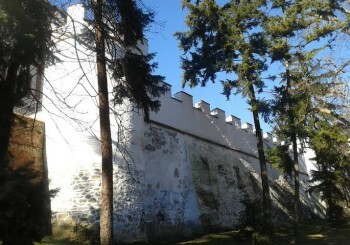 Old walls of the medieval Kaptol seen from the Ribnjak Park beneath the Zagreb cathedral. Beautiful park safe only during daylight. Old fishponds were transformed into park in the 19th century.